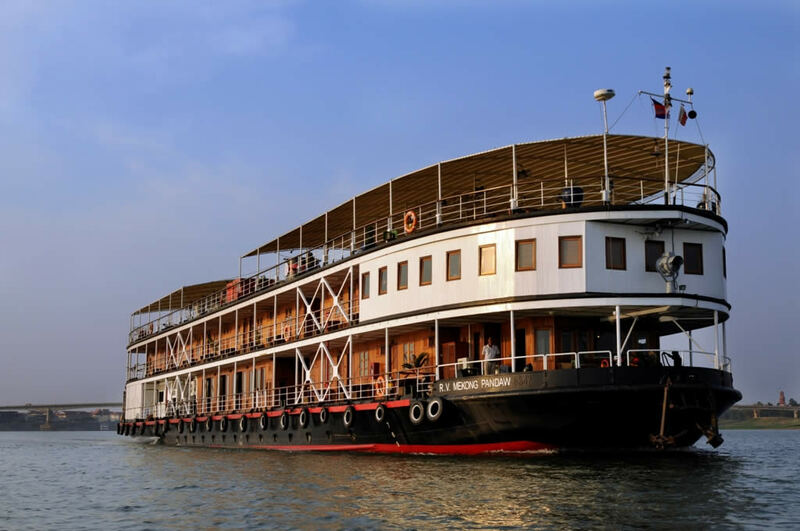 The Pandaw experience is all about exploring remote and often hard-to-navigate rivers and coasts in specially-designed luxury small ships…Each ship, hand-crafted in brass and teak, is an object of beauty in itself. A Pandaw adventure is very different from that offered on an ocean-going cruise. 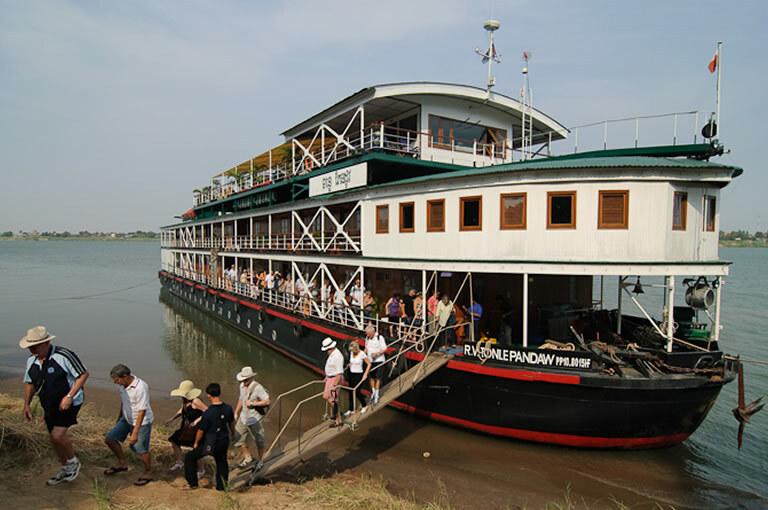 The ships are small scale, and the atmosphere is informal, and very friendly.